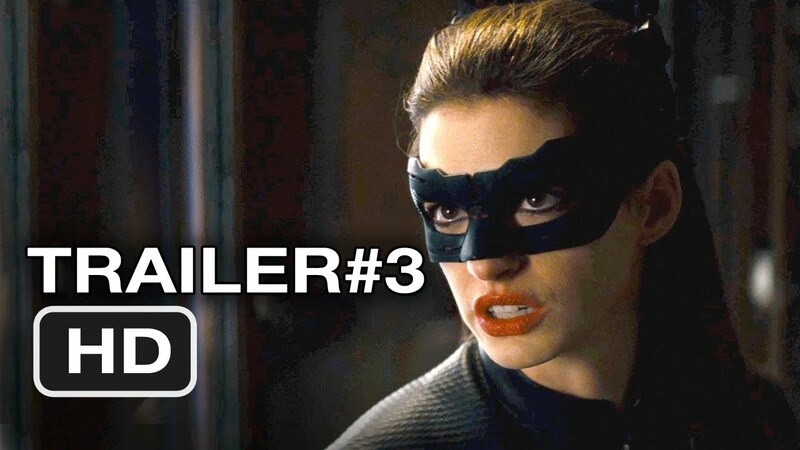 Check out the official trailer for Mission: Impossible – Fallout starring Tom Cruise. 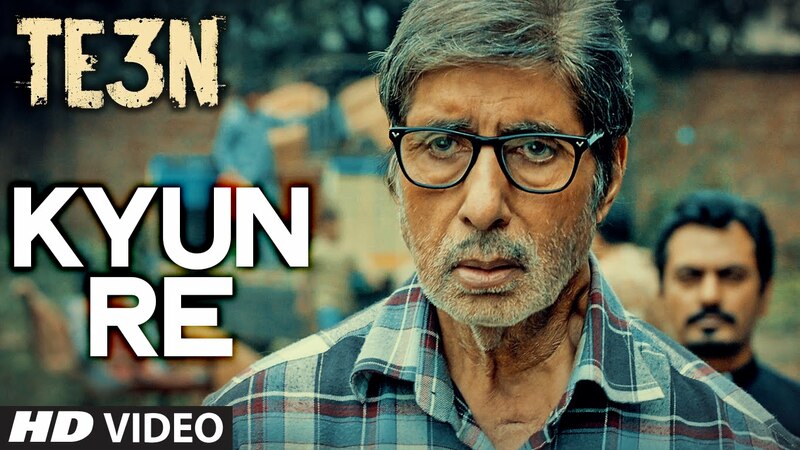 Check out Kyun Re Song from TE3N ft Amitabh Bachchan, Nawazuddin Siddiqui, Vidya Balan and directed by Ribhu Dasgupta. 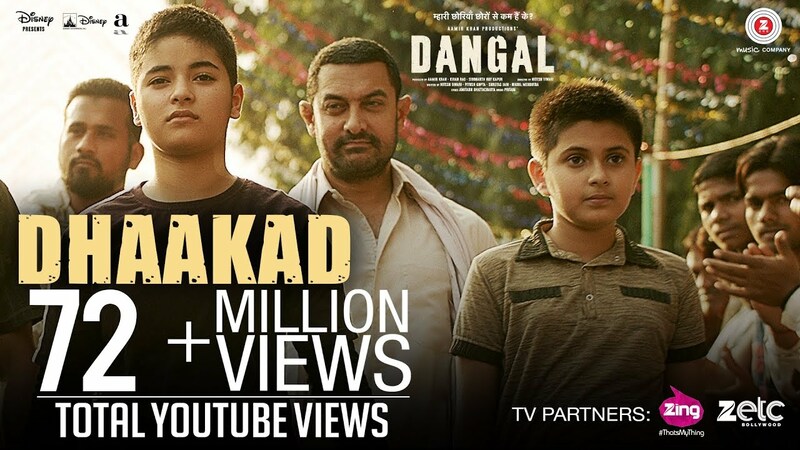 Check out Dhaakad Song from Dangal ft Aamir Khan and directed by Nitesh Tiwari. Excellent trailer liked it looking forward to this. Agree. 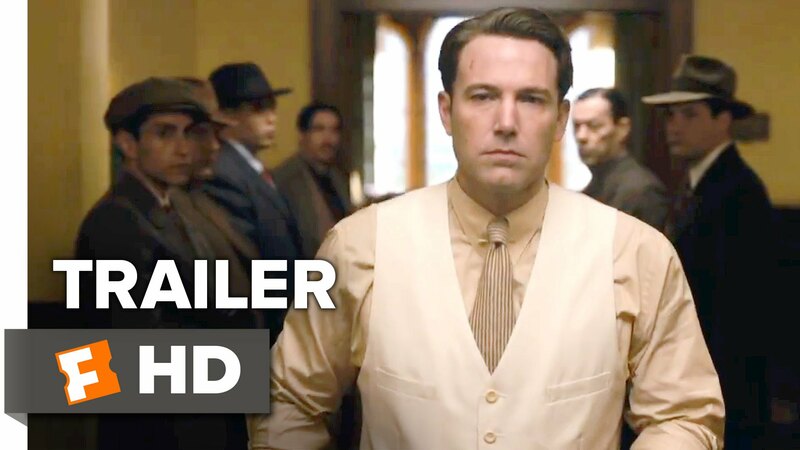 Excellent trailer and excellent background score.